If making a booking for a Senior or Junior rate or to book a buggy you MUST phone the clubhouse on 01483 451867 as these CANNOT be booked online. 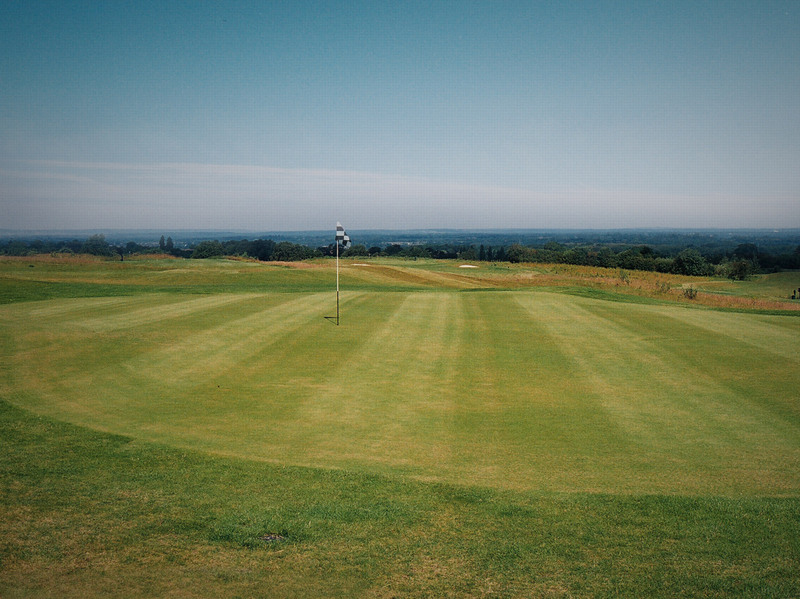 Green Fees paid online cannot be reduced upon arrival to accommodate any special rates. We have tried to make the booking process as straightforward as possible for standard bookings. You will be guided through a 5-stage process, with the current stage indicated at the top of each page. Your booking is only confirmed if you proceed to the last stage. Please phone 01483 451867 for any additional information or to book a Seniors/Juniors tee time or to book a buggy. Weekday twilight deals are exempt from public holidays.